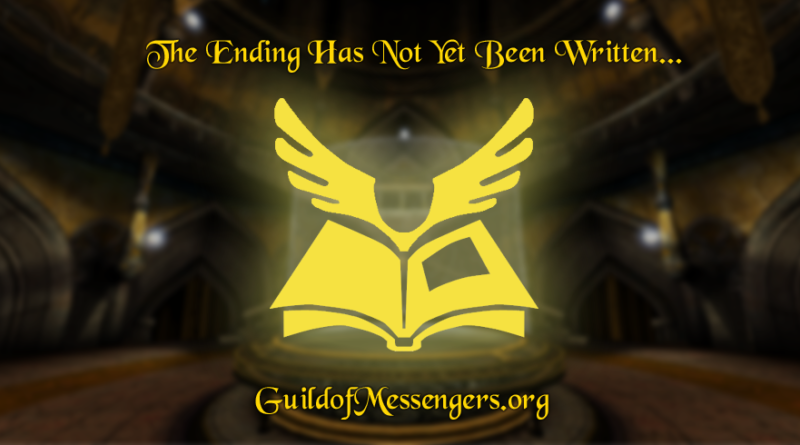 Welcome to the Guild of Messengers Website (3.0)! Here you can stay informed on everything Myst and Uru. 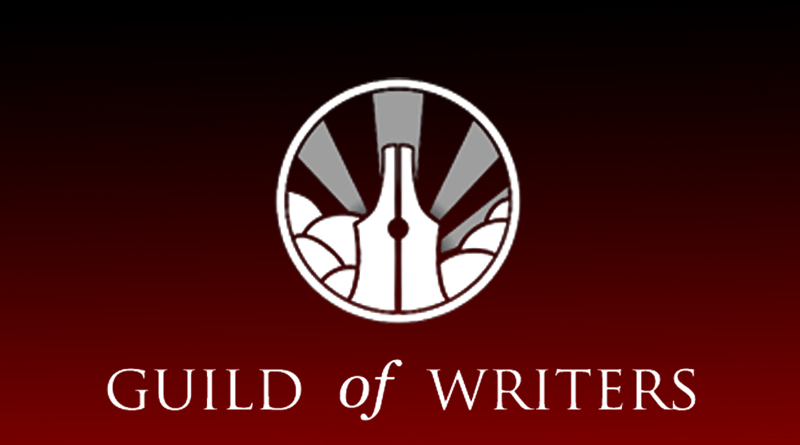 Please feel free to use our RSS Feed. If you have any Myst/Uru news that you don’t see here, please submit it. 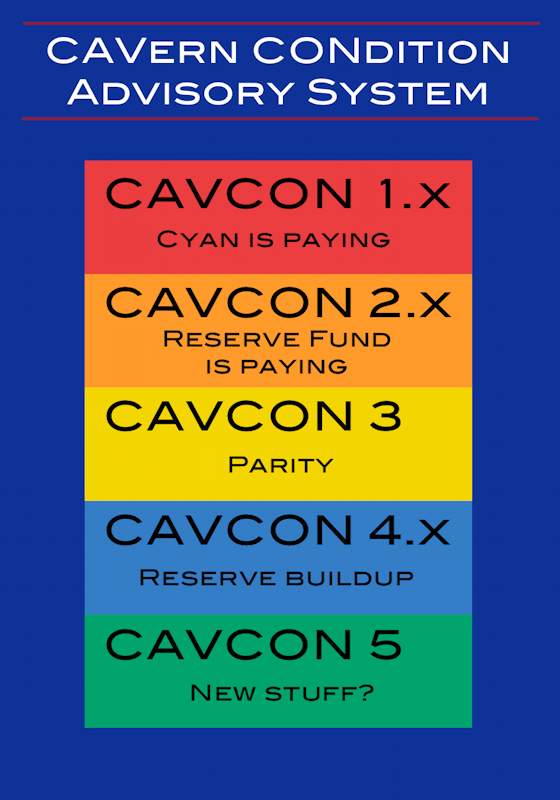 All times in the Cavern Events panel are in KI time (Mountain Standard Time- MST). For a full calendar, click here. Click for more upcoming events!